Curling up on the sofa, next to my husband (while he blares out Facebook videos/football matches/the latest episode of whatever action series he's currently in to) with a mug of fruit tea and a cosy blanket is fast becoming my favourite way to spend the evenings. I set myself a reading challenge of 100 books this year and am currently on book 19 mid-February. I thought it would be fun to share my musings here, as this blog is often a true reflection of our time. I've added a goodreads blurb for each book, as this makes it easier for me! Hopefully next month's pile will be sightly larger, as I didn't photograph the books I borrowed from the library for this post. I absolute adored this book, it made me feel all the feels. I laughed (books about teenage boys are always the funniest), I cried, I felt true hope and totally hopeless. The characters are relateable despite suffering from depression, and the young love that blossoms is completely believable. 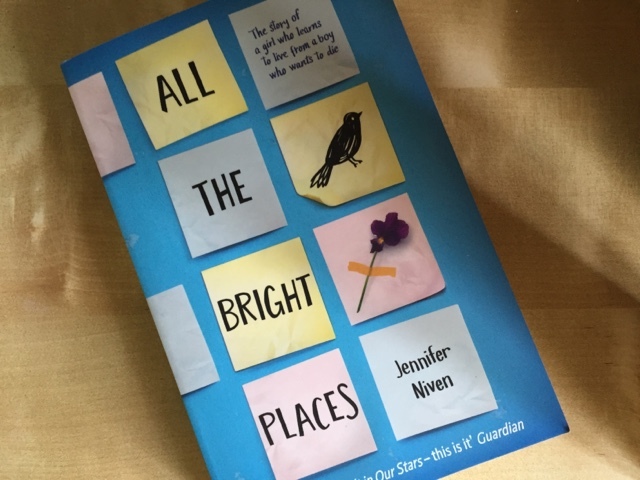 Mental illness and suicide need to be discussed, it should not be a taboo subject and many YA authors are doing a brilliant job of it. Another boy meets girl tale, which I must admit I am a sucker for. Quirky characters with their fair of problems which only makes them more endearing. There are a lot of negative reviews on goodreads, it isn't an incredible story but I still enjoyed it. 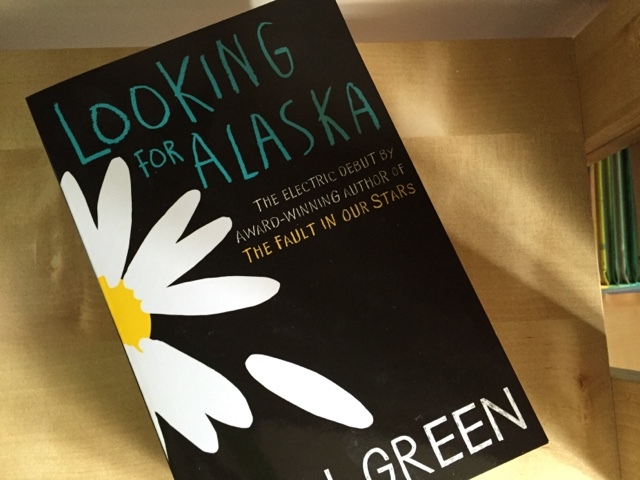 John Green creates suspense, letting us find out out about the characters little by little, which kept me reading. Am I Normal Yet? 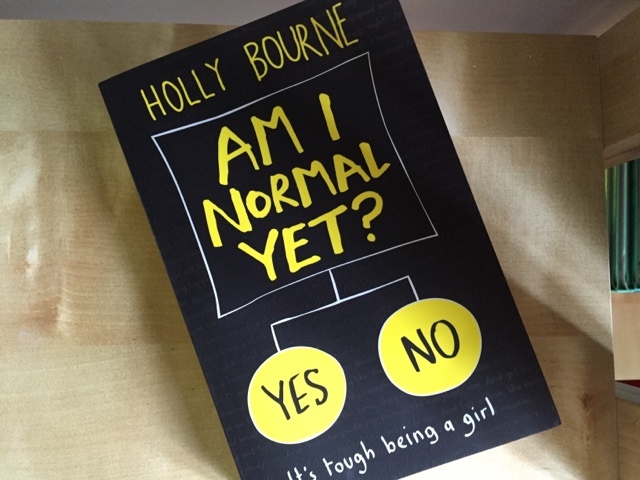 (The Normal Series) by Holly Bourne. Holly Bourne is fast becoming one of my favourite writers of the moment. Her take on YA subjects is hilarious, interesting and raw. I cried multiple times reading this book, from laughing so hard and from utter heartbreak. I am only slightly over-dramatic. Evie's spiralling decline is hard to read about but again, I am glad mental illness is being addressed in our society. 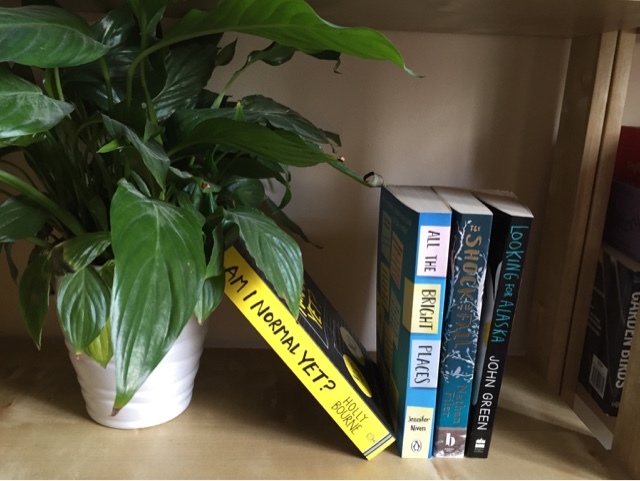 Some of my favourite characters trying to juggle teenage life, a must read. ‘I’ll tell you what happened because it will be a good way to introduce my brother. His name’s Simon. I think you’re going to like him. I really do. But in a couple of pages he’ll be dead. And he was never the same after that.’There are books you can’t stop reading, which keep you up all night. 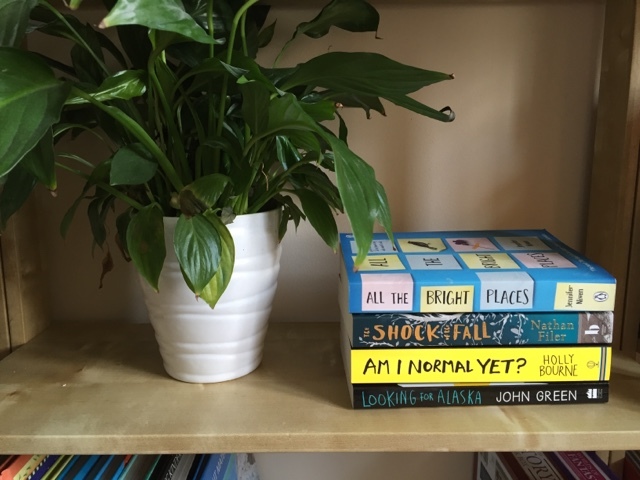 There seems to be a running theme of mental illness in my favourites this month, which honestly I did not do on purpose, but it makes sense that these books would have such a profound affect on me, on anyone who reads them. 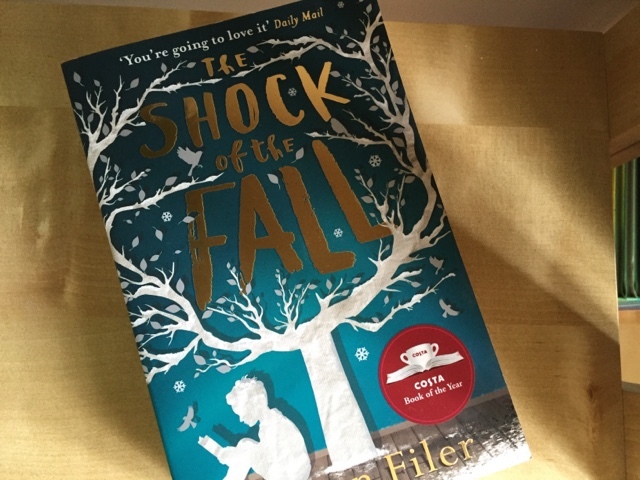 Nathan Filer is an incredible writer, he managed to tear me from me spot on the sofa and imagine I was right next to Matthew, watching like a fly on the wall as he deals with the death of his disabled brother and his own mental decline. Another heartbreaking read, but an absolutely brilliant one. The Faceless Ones (Skulduggery Pleasant - book 3) by Derek Landy. I am so glad there are more books to read in this series. A skeleton detective, magic, mysteries and crazy bad guys?! What's not to like! The Worst Witch by Jill Murphy. A quick read about the loveable yet disastrous Mildred Hubble, I remember reading this when I was younger too! The Girl Who Walked On Air by Emma Carroll. A mysterious story of a young girl, Louie, who was abandoned at a travelling circus as a baby. A fantastic read, full of surprises. David Almond - A Song for Ella Grey by David Almond. I wasn't sure about this one, I loved Skellig but this book didn't have as much presence for me. What have you been reading this month? I'm going to try to branch out a little more this month, I have a couple of biographies in my little library so hopefully February's post won't be another YA-bookathon. This post contains affiliate links, just so you know.